The dimming nightlight in China betrays the shrinking urban areas and the overall socio-economic slowdown in the country. After being long associated with darkness and discontinuity of the social rhythm, the night is now a territory of cultural and socio-economic opportunities. The intensity of artificial light emitted during night-time has become an indicator of urbanization and economic activity. Unlike images taken during daytime, night imagery doesn’t need to be of high resolution, thus covering wider urban areas. Thanks to satellite imagery, analysts use spatial-temporal changes in nightlight intensity as spatial data to track urbanization rates and economic development. In China, over four decades of economic reform has drastically reshaped the urban landscape, marked by population growth and massive rural-urban migration. With more than half the population living in urban areas, China’s high industrialization and urbanization rates come with an unsurprisingly intense nightlight. However, a three-year analysis of nightlight imagery over thousands of Chinese cities and urban tissues “sheds light” on the less than shiny spots in the picture. Using satellite imagery data to monitor the intensity of night lights, researchers from Tsinghua University found that about one thousand of Chinese urban areas are shrinking. Of the 3,300 cities and towns monitored between 2013 and 2016, the team found that nightlight has dimmed by 10 percent in 938 of the cases. The Beijing City Lab (BCL) is a research center dedicated to urban development in China whose founder, Long Ying, associate professor at Tsinghua University’s School of Architecture, led the present study. According to the BCL, 19,882 among all 39,007 of Chinese cities and towns, over a quarter, were losing their population from 2000 to 2010. “Underrepresented, understudied, and underreported,” said Ying Long of China’s shrinking cities. The findings of the study put hundreds of flies in the ointment of the Chinese miracle, and don’t come as a surprise in a context marked by dwindling population and declining economic activity. In 2017, China’s urbanization rate was a little over 56 percent, and the government plans to make 60 percent of the population live in urban areas by 2020. 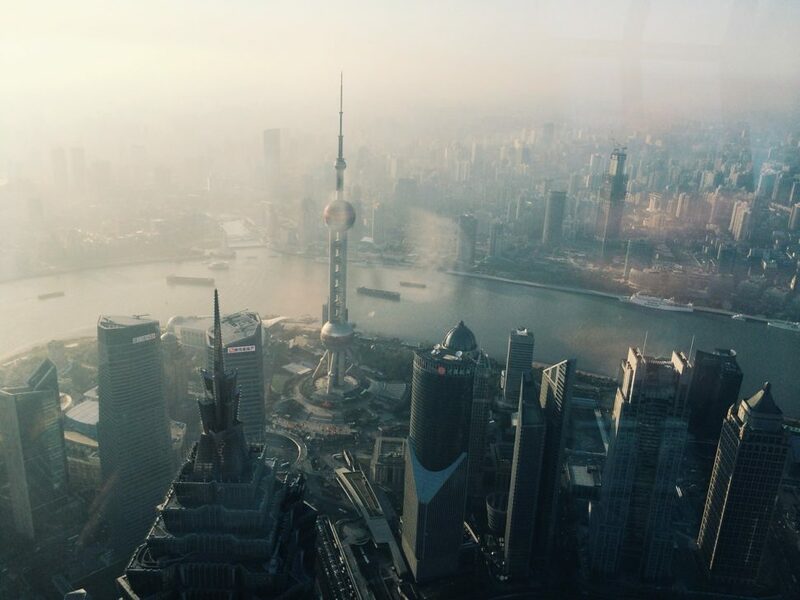 The Chinese central government can easily reach a 60 percent urbanization rate goal. Over 270 million migrant workers from the countryside who are already living in cities just need a “hukou” permit to get urban resident status. There’s also an “administrative” reason to China’s breakneck urbanization.